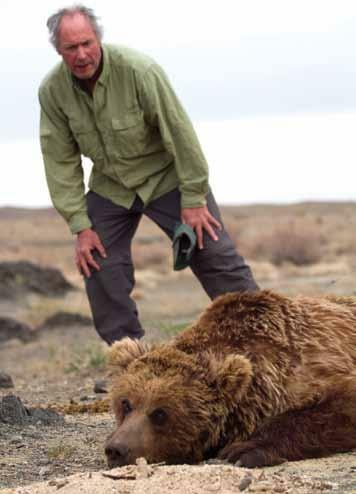 Wildlife biologist Doug Chadwick, author of numerous books and articles about natural history and conservation, and longtime resident of grizzly bear habitat in Montana, describes himself as a "bear groupie." Ursos arctos gobiensis, a Gobi Desert sub-species of grizzly bear, is on the edge of extinction; right now, researchers have located just thirty individuals in the fabled 500,000 square-mile desert. 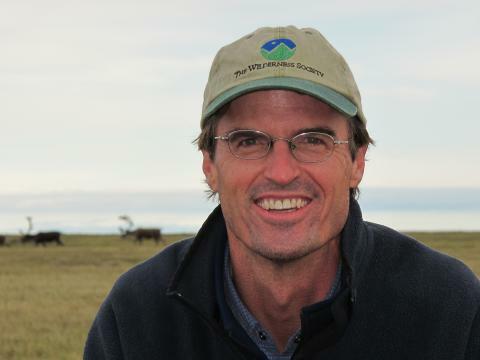 "Home Ground Radio," Sept.2nd, 2014: wildlife biologist and writer Doug Chadwick on the grizzly bears of Mongolia's Gobi Desert. 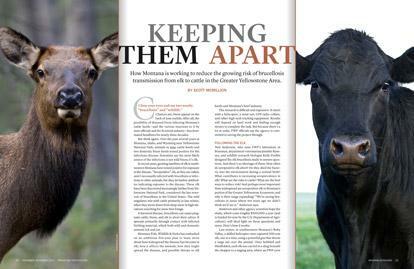 The settlers who came to Montana relied on livestock for their livelihoods and the lives. More than 150 years later, technology has removed most of us from the ranching life. But not Jim Hagenbarth. Far more than most, he understands the needs, complexities and rewards of ranching. 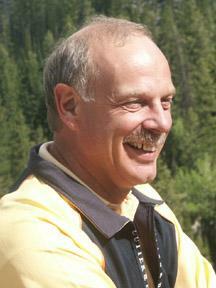 What Caused Steve Browning's Shift From Self to Citizenship? Steve Browning went from self-absorbed teen to a lawyer working in high-level politics, law, and philanthropy. What caused the shift from self-focus to citizenship, and what was learned along the way? Brian Kahn talks with Browning about all that and more during this episode of Home Ground Radio. Fifty years ago, Lyndon Johnson signed the Wilderness Protection Act, and ever since, the Wilderness Society has worked to protect wild landscapes and to inspire Americans to care about wild places. Former Montanan Jamie Williams is The Wilderness Society's new president, and some of his thinking might surprise you. What is the connection between 16th century European history, writing, editing, and translating, and Waldorf education? Meet writer, historian and teacher, Jann Gates. The natural world ignores many of the artificial barriers that humans designate, including the political one created by the U.S.'s embargo of Cuba. Daniel Whittle, of the Environmental Defense Fund, knows well that birds, fish and even oil spills connect the two countries. 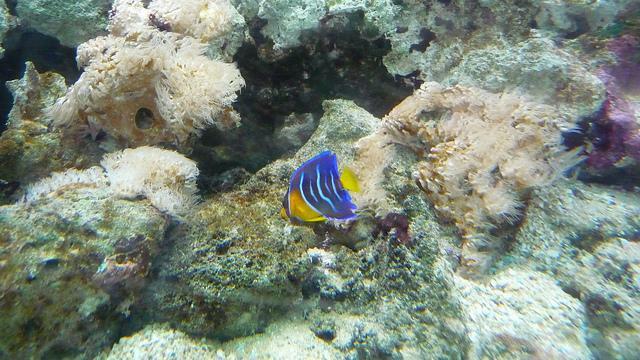 Whittle directs the EDF's marine and coastal conservation projects in Cuba, working on fisheries, coral reef conservation, and sustainable coastal development in Cuba and the region. 7/15/14: This week on Home Ground Radio: Dr. Jonah Western grew up in the 1950s on the "elephant trail" of southern Tanzania, where elephants, their habitat, their hunters - and their protectors - enjoyed a last bastion. Western became a scientist, studying conflict and co-existence between wildlife and humans. 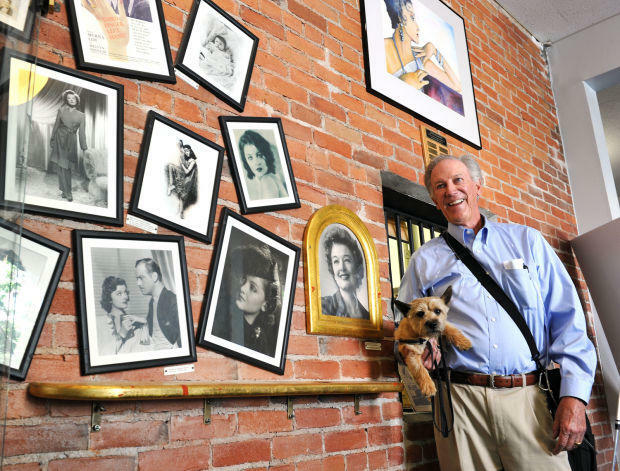 7/8/14: This week on "Home Ground Radio:" Montana's largest stage agency employs 3,100 people, overseeing 2,500 contracts and 150 programs. What it is? Who runs it? 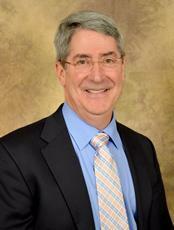 Meet Richard Opper, Director of Montana's Department of Public Health and Human Services. 7/1/14: This week on "Home Ground Radio:" Host Brian Kahn takes a tour of the recent 2014 Montana Special Olympics in Billings, speaking with president and CEO Boby Norbie and various staff, volunteers and competitors in the games. 6/24/14: This week on "Home Ground:" Brucellosis is showing up among bison, elk, and domestic cattle near Yellowstone National Park, and ranchers, hunters and conservationists are upset. Biologists with Montana's Department of Fish, Wildlife and Parks hope that their research will help lead to common ground among these groups. 6/17/14: This week on "Home Ground Radio:" If second chances are rare, it's even rarer to have a chance to buy back something valuable that you sold. 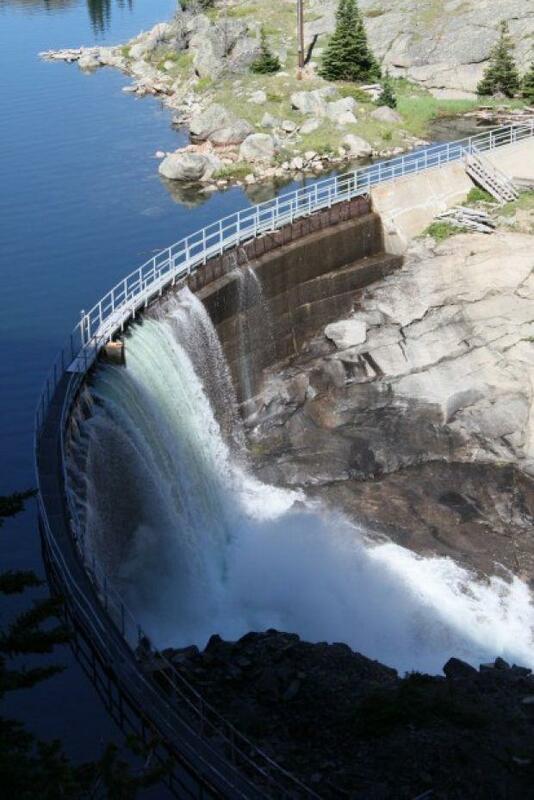 Montana's electricity-generating dams are for sale. Should we buy them back? NorthWestern Energy's Bob Rowe and John Hines think so. 6/10/14: This week on "Home Ground Radio:" As a child, music got hold of you. As a young man, you wrote songs, began to perform, and started to enjoy success as a working musician. But on tour, at night you'd feel sky-high, imagining wild things. The next morning, you'd plunge into deep despair. What was happening to you? 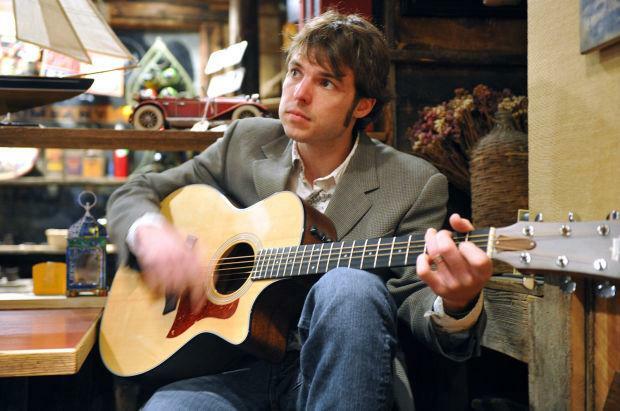 Meet singer/songwriter Jason DeShaw. 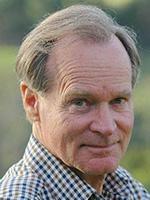 6/3/14: This week on "Home Ground:" For decades, the Greater Yellowstone Coalition has fought to protect grizzly bears. With numbers rebounding dramatically in and around Yellowstone Park, can the G.Y.C. shift gears and work cooperatively with the public agencies and private landowners it once fought?